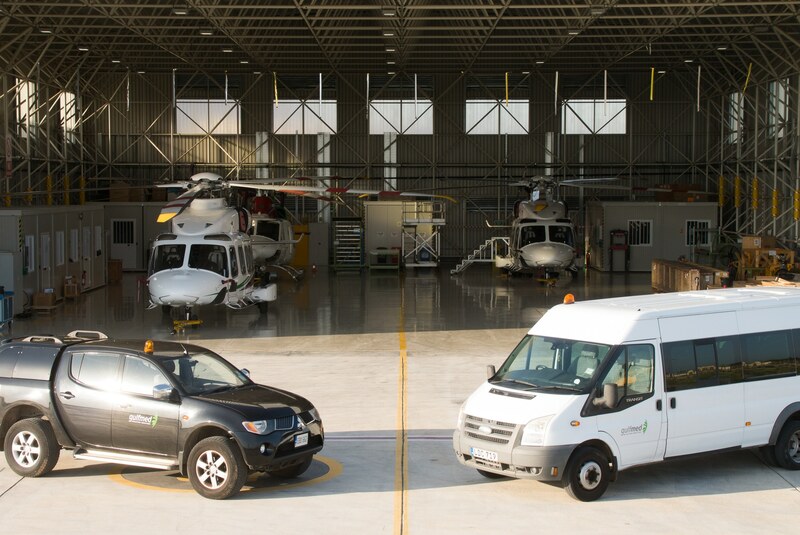 Headquartered on the Mediterranean island of Malta, Gulf Med Aviation Services started operations in 2016 with a focus on providing flexible, safe, reliable and cost-effective solutions based on rotary-wing aircraft. While we are a relative newcomer, we boast a seasoned management team and have extensive sector experience through our partnership with Gulf Helicopters and Medilink International. These companies together combine nearly 70 years expertise in providing aviation, medevac and remote medical services in some of the world’s most challenging environments and for clients operating in demanding industry sectors. Our edge lies in offering the experience of our team combined with the flexibility of a start-up.